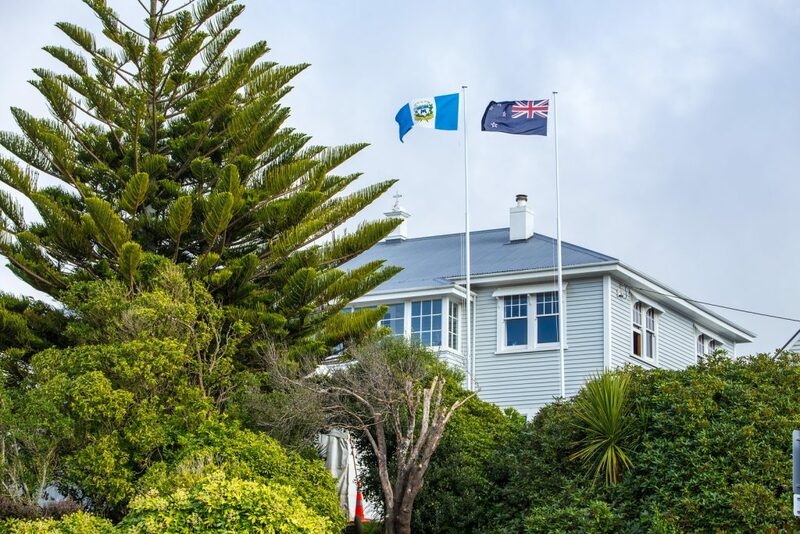 Challenge 2000 was nearly called ‘Bridges 2000’, Challenge founder, Kitty McKinley revealed to National Party Leader, Simon Bridges at morning tea on Thursday. “Society needs more bridges that bring together the different sectors of the community, and that’s what we do”, she explained. 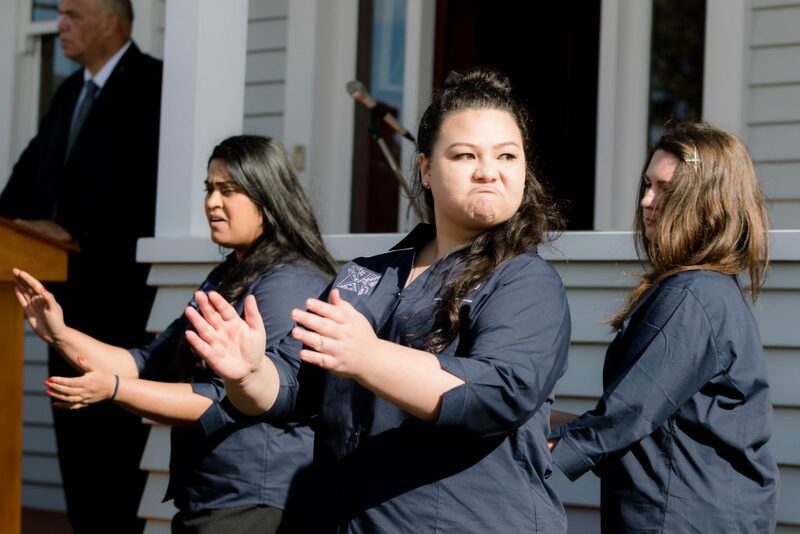 Welcomed to Challenge 2000 with a mihi whakatu by staff, volunteers and young people, Thursday March 7, Simon Bridges spent the day in the Ohariu electorate with local National MP Brett Hudson. He joined Challenge 2000 for a biscuit, cup of tea and a chat. Bridges knew of Challenge 2000 and its success, however was keen to learn more about this community and social agency who has operated for 30 years. 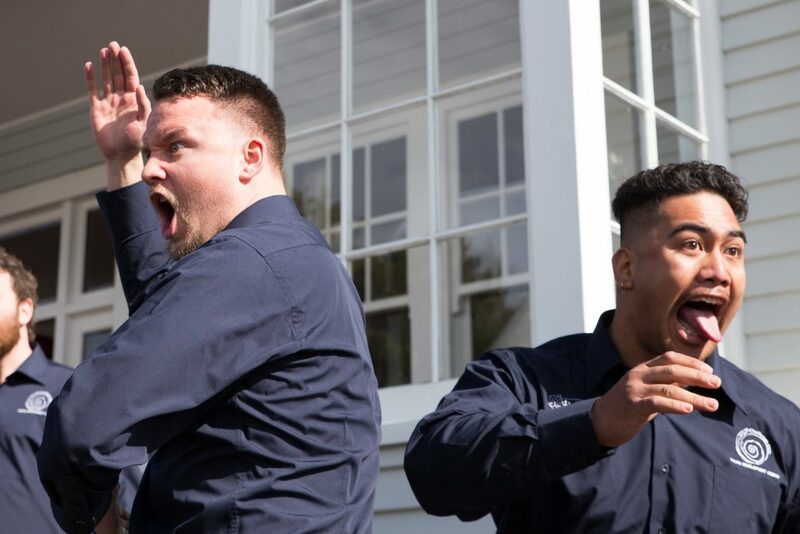 McKinley was quick to point out that key to Challenge’s ongoing success is the creation of a positive loving community where people can aspire and believe that they can achieve. “Long-term structural inequality and injustice is not helped when serious social issues are treated as political footballs”, she told the aspiring PM. Acknowledging that serious social problems weren’t solved over-night, McKinley proffered that society needs a system that endured longer than a single parliamentary term, a mechanism which is accountable for achievements and is responsible and learns from its failures. She highlighted how difficult it is trying to work with the obstacles, which she called ‘silos’, created by various government departments not working together. 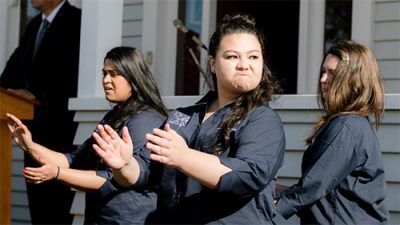 Focussing briefly on last year’s “cluster” of suicides in Porirua, McKinley also mentioned she thought the country needs to do more to help our young, and, the most vulnerable need to be identified and helped. She says she is proud of the help Challenge continues to be to society’s neglected. “Challenge certainly punches well above its weight”, Brett Hudson added. Challenge 2000 Director, Steve O’Connor agrees. Working in schools, the community, and the youth justice system, “We do more than we are funded for because that is part of our ethic; we just try to make it work,” he says. Highlighting the success of Challenge’s four youth houses, O’Connor says these community houses are based around family and family values. “There’s a saying ‘love works’. And it does”, he says. Bridges agreed, commenting that having a family foundation, where people know they are loved gives people a massive advantage in life. Responding to the question how Challenge makes it happen, Business Manager, John Robinson said Challenge enjoys an enormous amount of community support. “Everything Challenge has is either donated or given to us. “We remain very grateful” Robinson said. 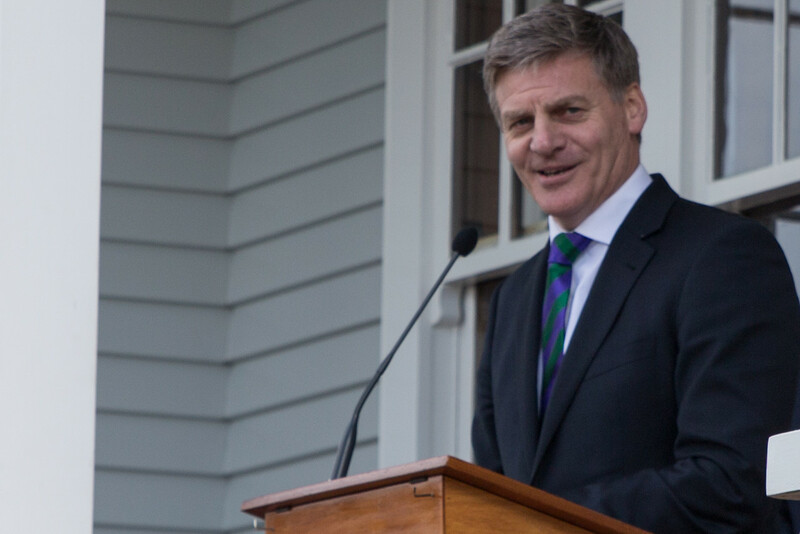 Bridges and Hudson said their farewells on the front steps of Challenge, where two years ago, then Prime Minister, Bill English officially opened Challenge’s newly donated premises. A chat over morning tea became an hour-long visit. During the recent summer holiday, eight students and two teachers from St Patrick’s College Wellington went on a two-week school trip to visit the Marist mission in Ranong, Thailand. The purpose of this trip was to experience what life is like for Burmese migrants, see Marist faith in action and teach English to the students attending the school run by the Marist Asia Foundation. Ranong sits on the border of Thailand and Myanmar. Many people in Myanmar find themselves without sufficient work. They cross Myanmar’s porous borders in search of better conditions. Those in the south of Myanmar often cross into Thailand. 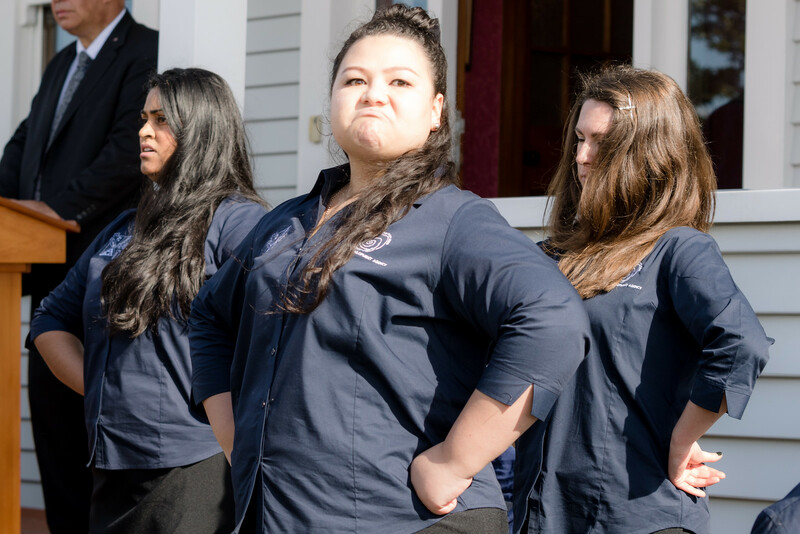 The volunteers from Wellington discovered the tension between the Burmese people and the Thai government. Burmese people – including students – have to carry their passports with them in case they are stopped by Thai officers. One of the volunteers, Benjamin Prendergast, said the students they taught were the privileged ones, able to attend school instead of working to support their families. One student, Wine Min Htet, would travel two hours home after school, spend half an hour eating dinner, then startb a six-hour shift on a rubber plantation. “That shows me how easy my life is compared to theirs, yet he’s still so happy,” Prendergast said. Teacher Maurice Atkinson helped organise the trip. 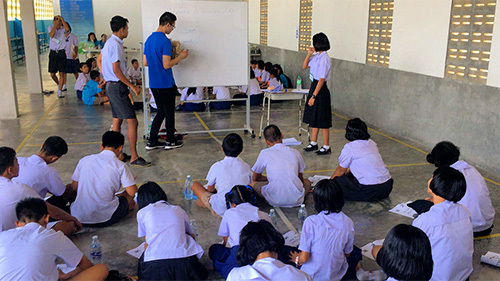 He and his wife had lived in Thailand for two years, both of them teaching, and knew the impact that seeing life there could have on the St Patrick’s students. Now that they’re back at school, the teenagers are determined to advocate for the Burmese students they met on their trip, whether that’s sponsoring the costs of schooling and transport for one student ($20 a month) or fundraising to bring in extra teachers. Saturday, LOGOS held a quiz evening at the Logos Centre to raise money for the Ranong Mission. As well as being a lot of fun the event raised about $5,000. 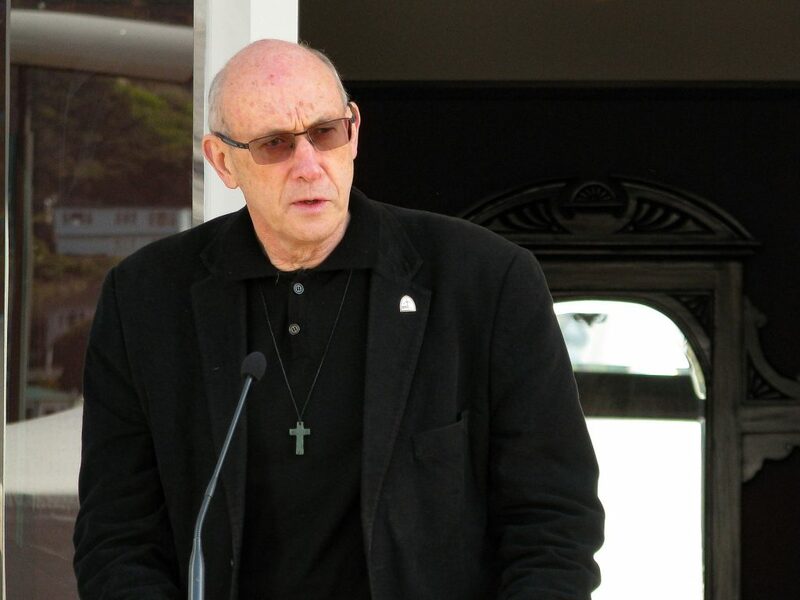 Frank Bird, home in New Zealand from the mission in Ranong, southern Thailand, gave a moving presentation of the work that Marists and their supporters do. 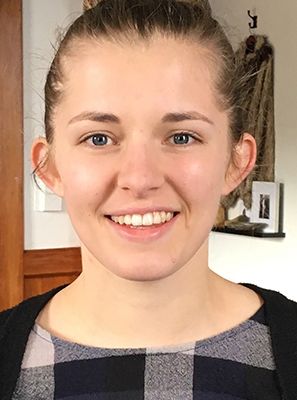 In January 2019 Tayla Faaofo will join another LOGOS member, volunteering teaching at the Marist Asia Mission in Ranong. The fundraiser raised awareness about the Marist Asia Foundation as well as funds to support Tayla’s volunteer costs. 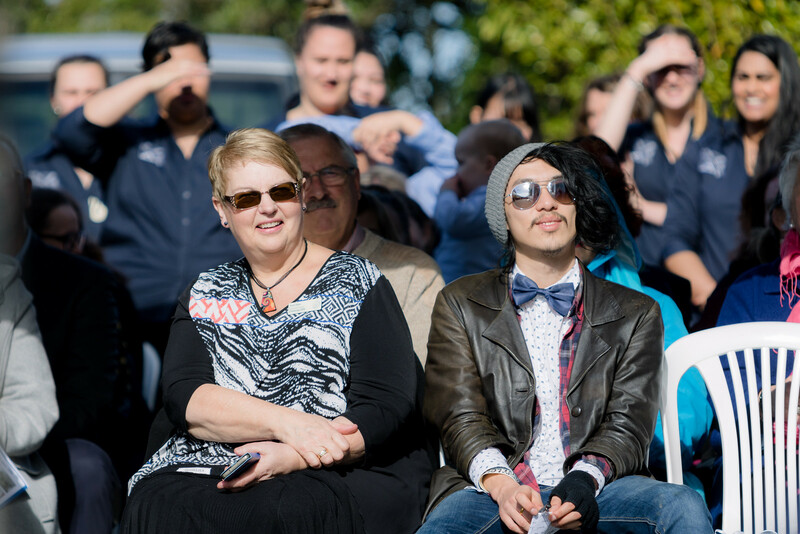 LOGOS leader, Jen Martinez wrote: “We were overwhelmed by the support from Marist groups, families and the wider community”. Frank Bird returns shortly to the Marist Asia Foundation work in Ranong. 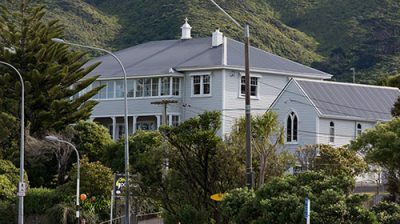 Marist – Challenge house is a visible sign of what the name Marist means. 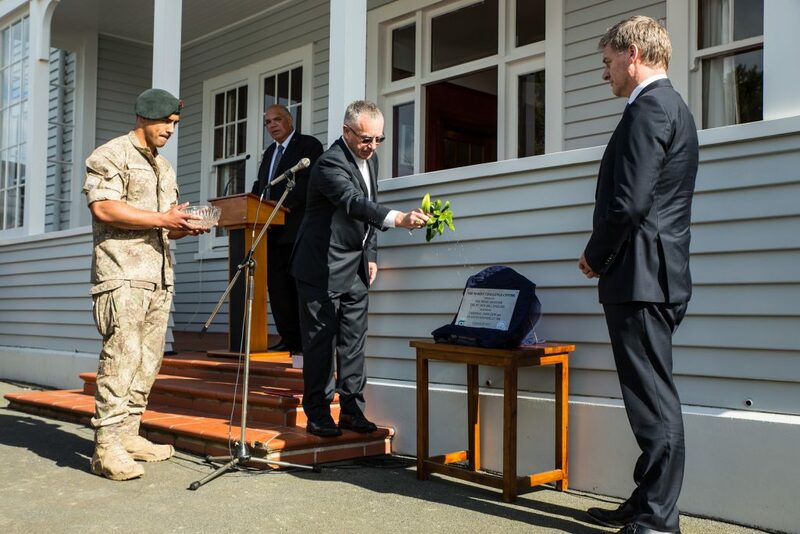 The comment was made by New Zealand Marist Father’s provincial, Fr David Kennerly, August 12, at the opening of the new Marist – Challenge house. 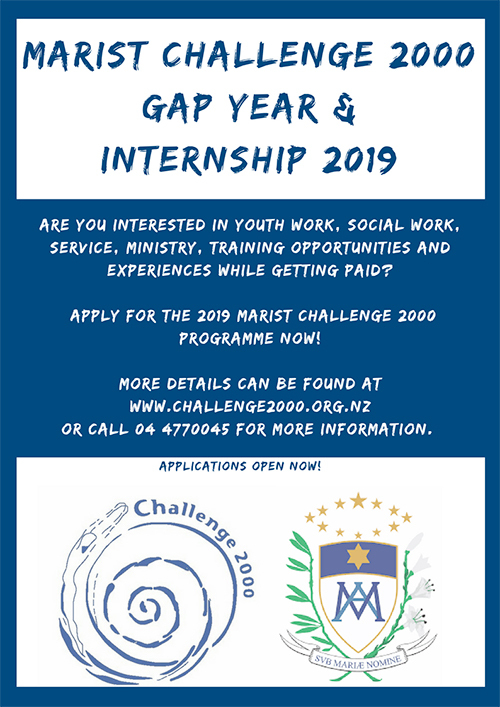 Challenge 2000 is a youth development, community and family social work agency in Johnsonville, Wellington. “If people see teams named Marist, playing rugby, they really will believe that is what Marists stand for. “If people only see priests and professed brothers called Marists in church, they will think that is the sum total of what being Marist is about, is all that Marists do,” said Fr Kennerley. Fr Kennerley said Challenge 2000 and its people are the hands, the feet, the care and attention of Christ and the Society of Mary’s involvement in this project helps the Society every more clearly, more boldly express our charism of ‘thinking, feeling and acting like Mary. 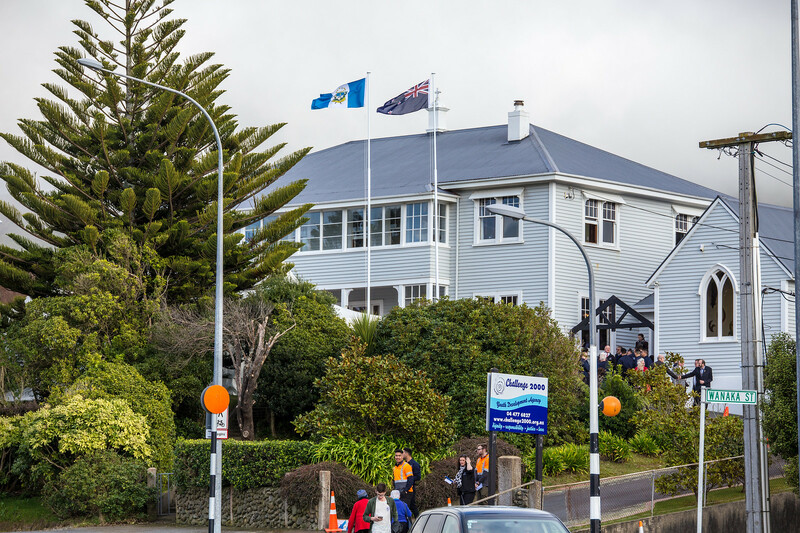 The Society of Mary helped secure the future of Challenge 2000 by purchasing the Wanaka St property to be used as a base for Challenge 2000’s outreach. 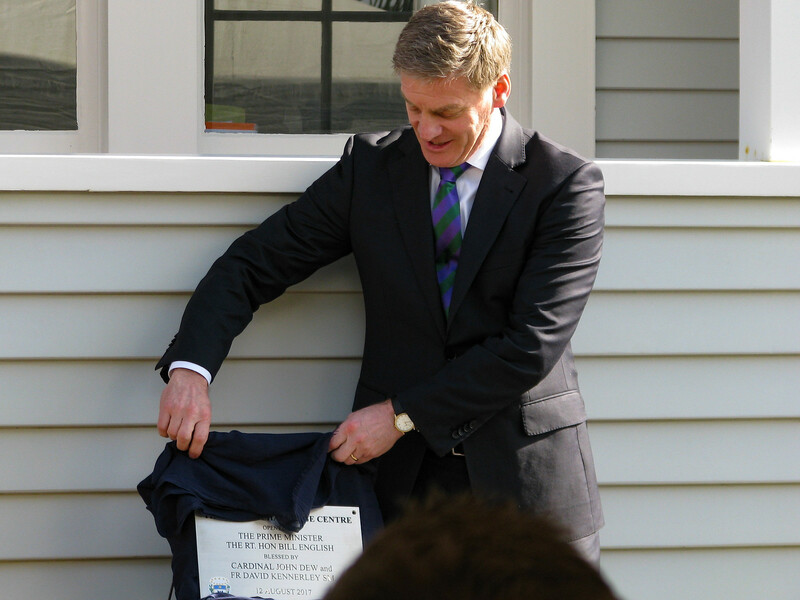 The building was opened by Prime Minister, Bill English and blessed by the Cardinal Archbishop of Wellington, John Dew. Changing vulnerable young people’s lives was more difficult than changing the economy, but, they can change, the Prime Minister said in addressing the 400 strong crowd. “Working with young people is more than providing a service to someone. “What this community has, and what this family, and these young people have, is what actually changes lives. “There’s a whole lot of things happen here in this place with these people and their values which you cannot get from a Government. “It (Government) can support it, it can enable it, but it can’t replace it”, the Prime Minister said. 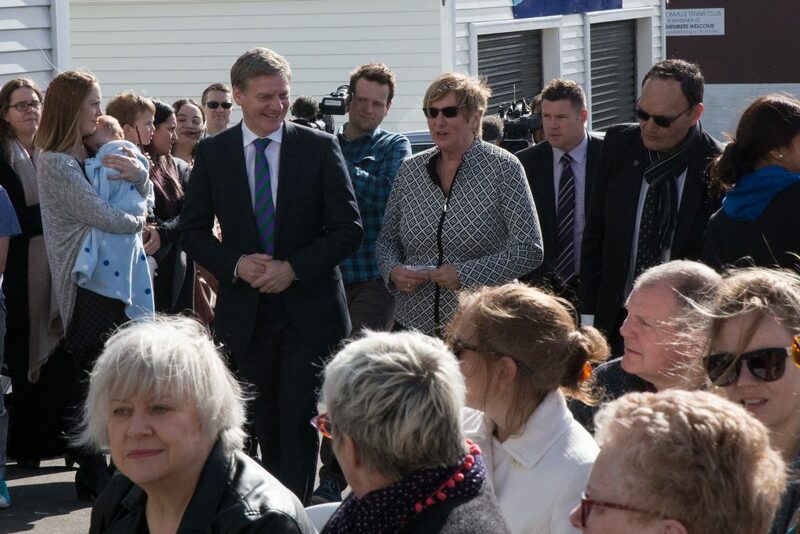 The Prime Minister congratulated the Society of Mary for purchasing the building on behalf of Challenge, saying that the building shows respect to young people. 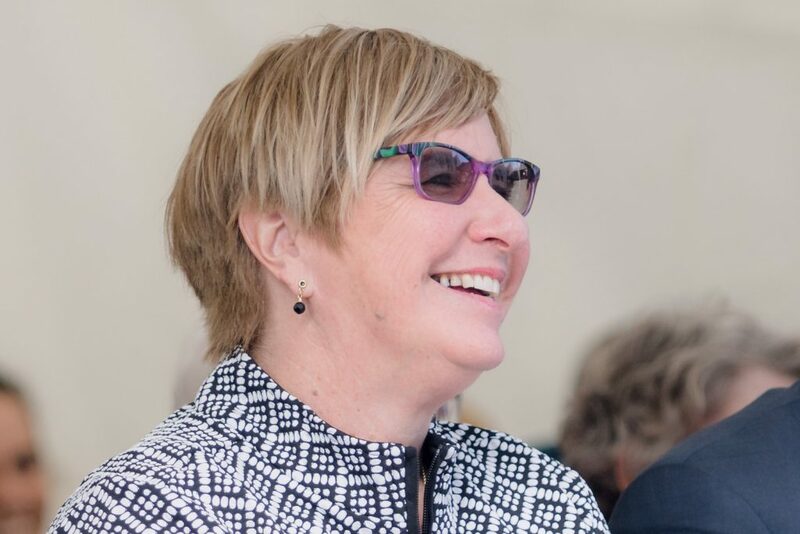 “Often when we look at the services which work with our most vulnerable they don’t show respect, they don’t look like places where we think we are putting people who are valued. And that’s what’s changing here,” he said. 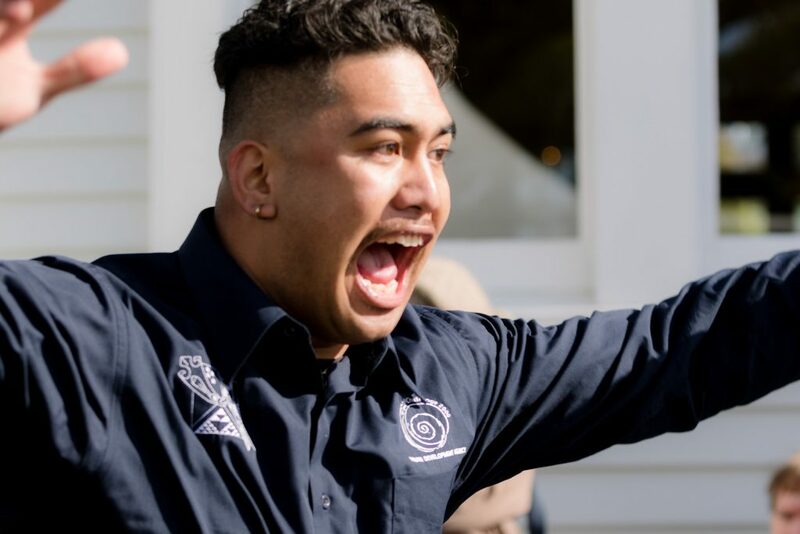 Long time supporter of Challenge 2000, retiring Ohariu MP and Minister of Internal Affairs, Peter Dunne described Challenge 2000 as the preeminent youth development agency. He congratulated Challenge 2000 on what it has become and for its place in helping make young people confident, bold, and looking positively towards the future. Wellington Mayor Justin Lester also acknowledged the commitment of Challenge 2000 to the capital city. “Challenge 2000 through their values of social justice, the notion of love works, and that if we put a tender arm around our young people, support them, celebrate them, we get them on the right path”, he said. 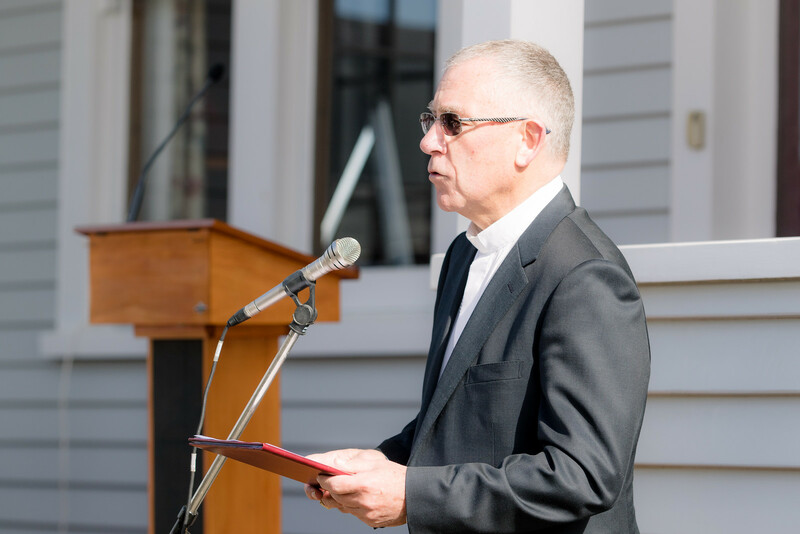 Earlier, the Cardinal John Dew asked God’s blessing on the Marist Challenge House, praying for all those who come looking for support and encouragement in their lives. He gave thanks for the work of Challenge 2000 as it stands up for others, teaches, encourages and supports vulnerable youth and families. He prayed that Challenge 2000 would always be a light in the darkness.